We understand that persistent pain has a significant impact on family members too. 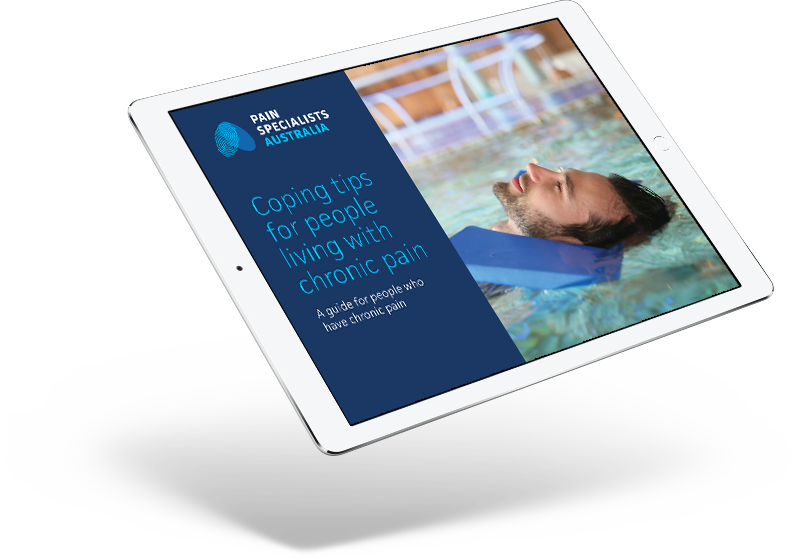 We want to offer family members the chance to learn more about how persistent pain works, how it develops, as well as some practical strategies and advice on supporting your loved one with a pain condition. - And a chance to connect with others with similar experiences and concerns. Light refreshments will be provided. Please let us know if you have any dietary requirements. Older PostWE'RE BECOMING PAIN SPECIALISTS AUSTRALIA!